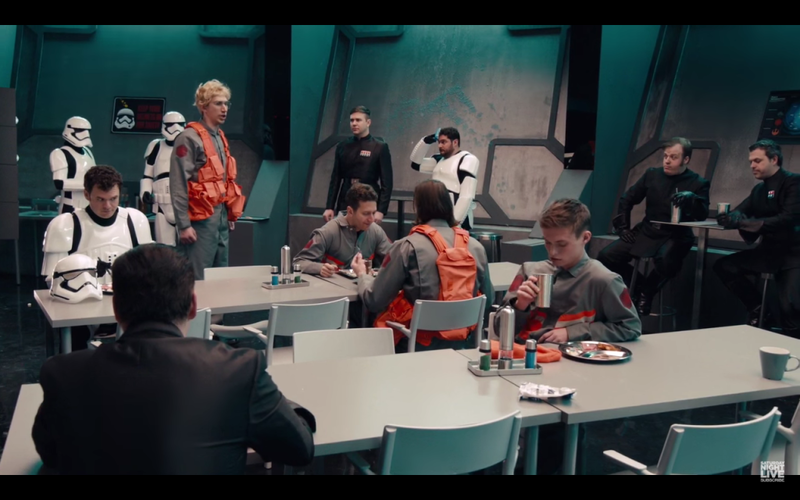 In the style of “Undercover Boss”, Adam Driver participated in an AWESOME SKIT for “Saturday Night Live” where he was the guest host… And now the world gets to see Kylo Ren’s attempts to try and get to know his “employees” in Starkiller Base, by going in disguise as an employee! Just watch and see how hilarious this skit really is! 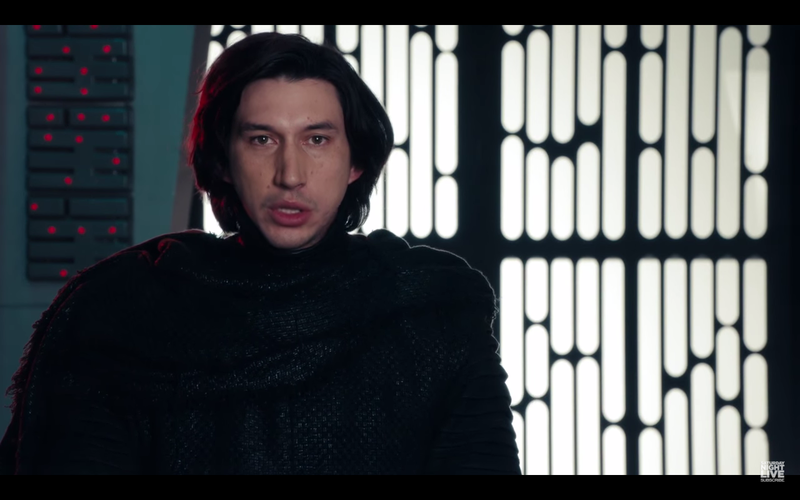 In short, just don’t get Kylo Ren EMO or Pissed Off. Next articleSecret Wars comes to an end! Relive it with Marvel Legendary the Deckbuilding Game!